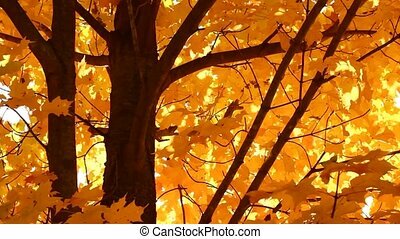 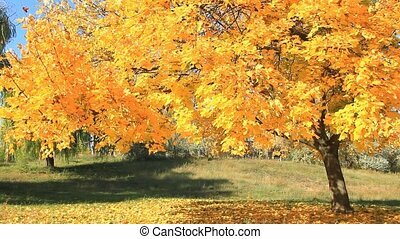 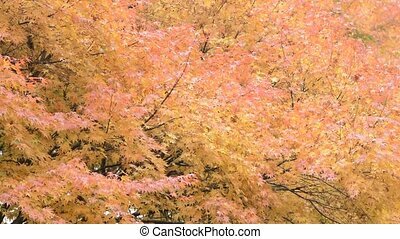 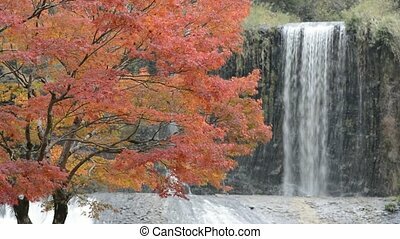 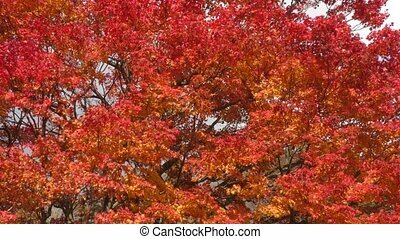 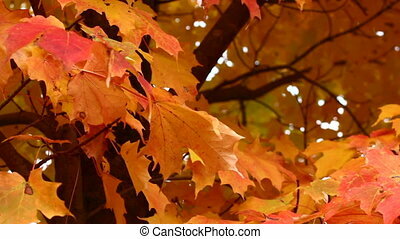 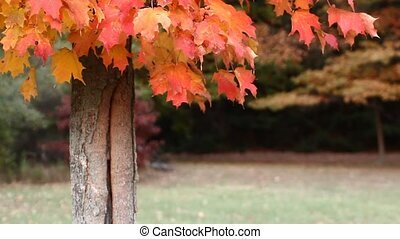 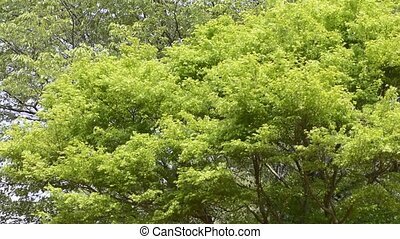 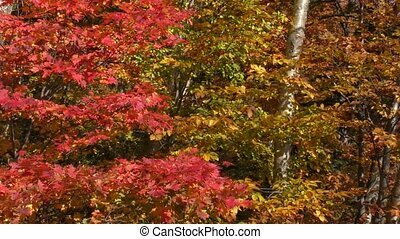 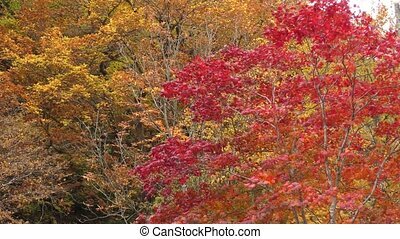 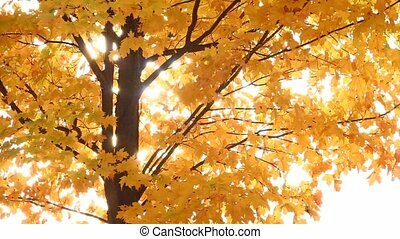 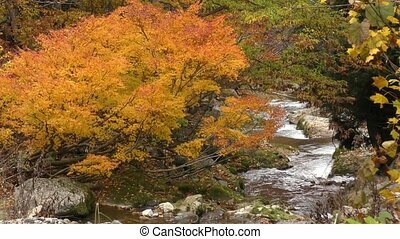 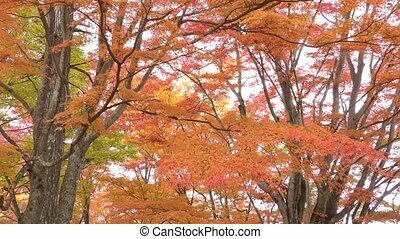 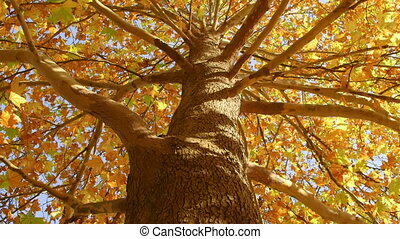 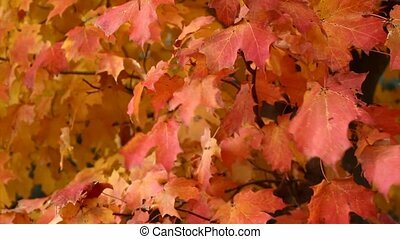 Autumn maple tree. 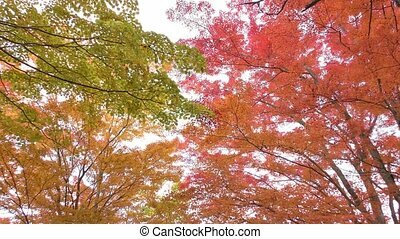 Autumn fullmoon maple tree and falling leaves in minakami, gunma. 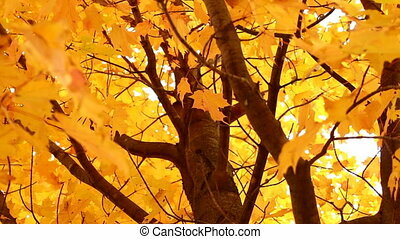 Autumn Maple Tree in Michigan. 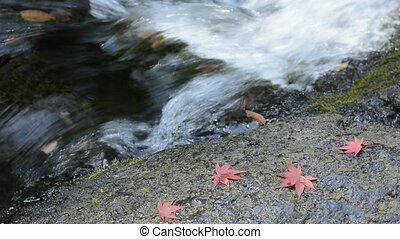 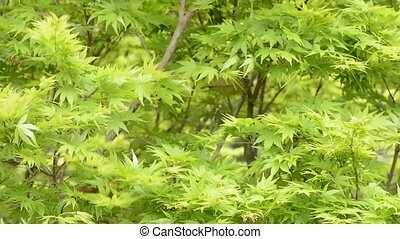 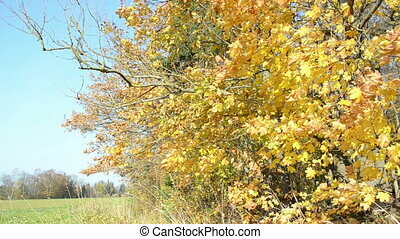 Autumn Maple Tree Leaves Blowing in the Wind. 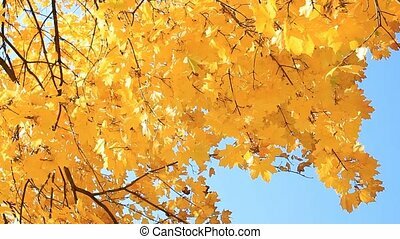 Fall Maple Tree Leaves Blowing in the Wind. 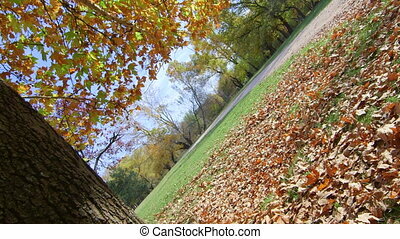 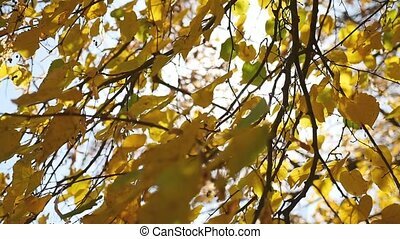 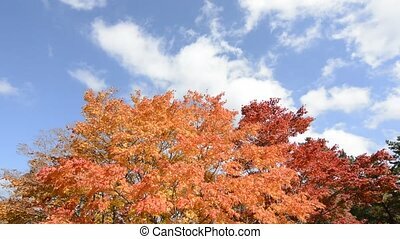 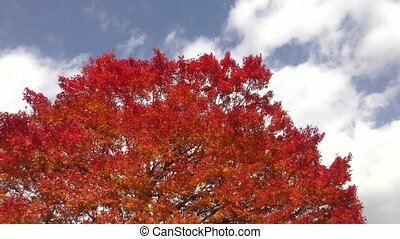 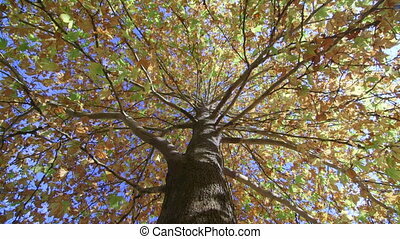 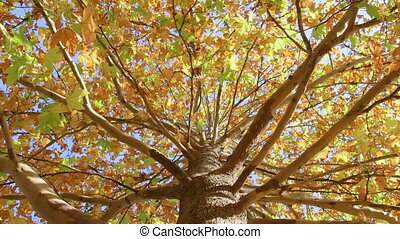 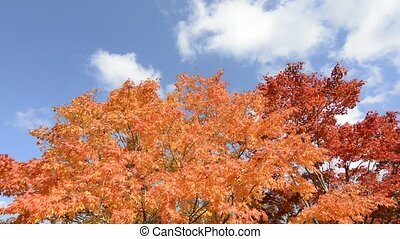 autumn color maple tree branches with leaves move in wind on background of blue sky.